The U.S. Justice Department on Monday ditched most of its lawsuit over UnitedHealth Group's Medicare Advantage billing practices. In a brief notice to a federal district court in Los Angeles, the Justice Department said it wouldn't update its lawsuit to revive claims over the accuracy of UnitedHealth's Medicare Advantage billing data. Instead, the federal government will only litigate whether the data used to secure more than $1 billion in Medicare Advantage payments was invalid. 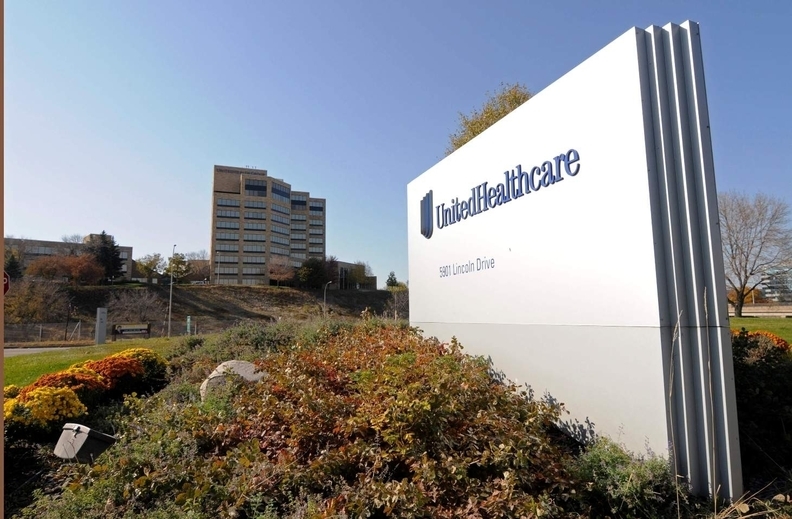 U.S. District Judge Michael Fitzgerald pared down the suit earlier in February, determining that any statements UnitedHealth made about the data's accuracy wouldn't have affected whether the government paid the Medicare Advantage claims. UnitedHealth's vice president of communications Matt Burns said the company will "continue to contest aggressively the remaining claims." Medicare Advantage plans are paid a flat per-beneficiary fee from the CMS for covering individuals. The agency adjusts payments to take into account sicker members by using risk scores. There have been several whistle-blower lawsuits in recent years alleging health plans inflate members' risk scores to secure higher payments. UnitedHealth, Aetna, Health Net, Humana and Cigna's Bravo Health are all under federal scrutiny for potential upcoding issues. The federal government has seen both of its False Claims Act suits over UnitedHealth's Medicare Advantage billing fall flat in the last several months. In October, the Justice Department dropped a similar lawsuit alleging UnitedHealth and its affiliated plans exaggerated how sick its patients were to score millions of dollars in inflated Medicare Advantage payments.